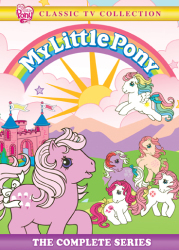 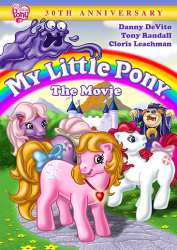 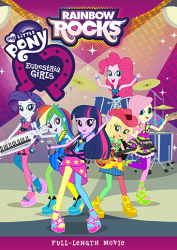 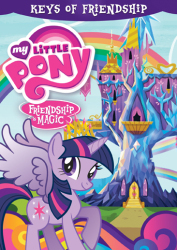 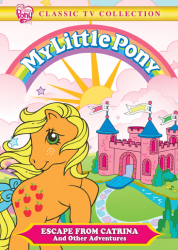 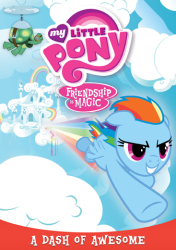 Twilight Sparkle And Her Pony Friends Are Back With Five Wonderful Adventures! 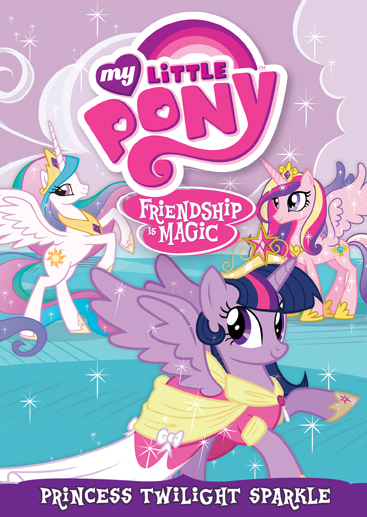 Since arriving in Ponyville, Twilight has learned Princess Celestia’s most valuable lesson — the meaning of true friendship. 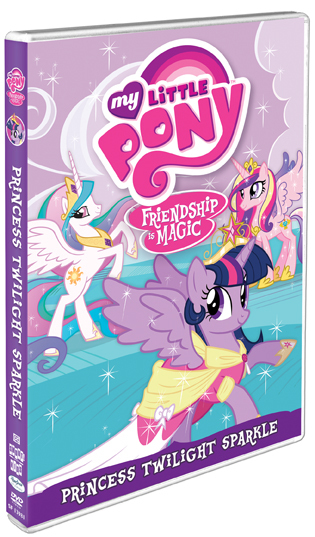 But with every new adventure comes a new lesson and if anyone is up for more learning, it’s the studious Twilight Sparkle! 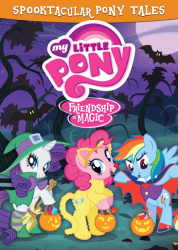 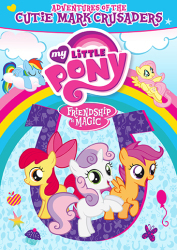 Join Twilight and her best friends for five wild adventures through Equestria that are bound to further demonstrate what every pony already knows—that friendship is magic!